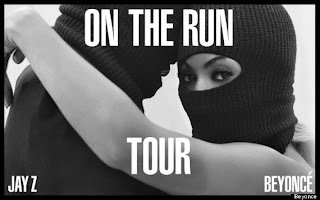 The musically inclined couple, Jay Z, singer of Magna Carta: Holy Grail and the crooner of the most recent self-titled album Beyonce, have finally solidified reports that a Summer North American Tour was on the rise and have released dates and locations of this ground breaking event. I hope that the duo will plan, to go to great lengths to provide their fans with a matchless experience, as this opportunity does not come around often. With both artists having a range of chart toppers and even duets to pull from, there should not be a dull moment in this concert.